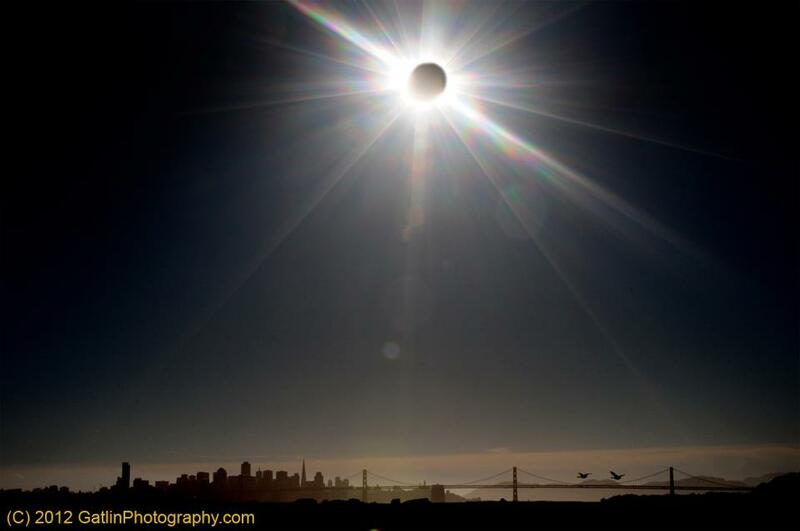 May 20, 2012 – Solar Eclipse over San Francisco taken from Alameda. Prints Available for purchase now! – Each print is matted and signed by the artist and come ready to frame! – Prints do not contain (C) 2012 GatlinPhotography.com on them. – Please allow 2-3 weeks for delivery.